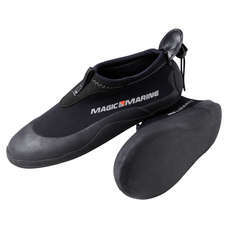 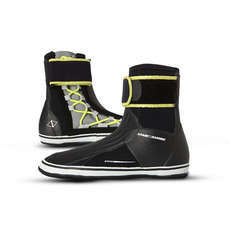 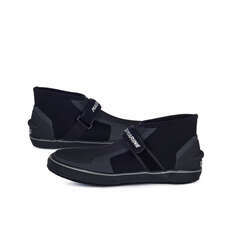 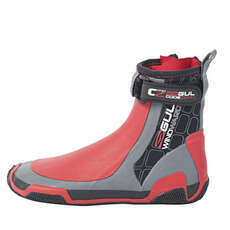 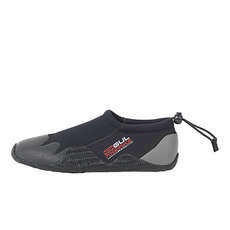 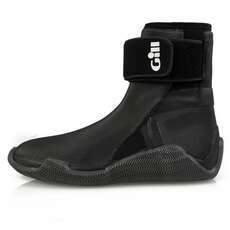 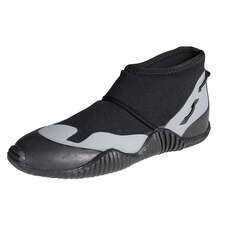 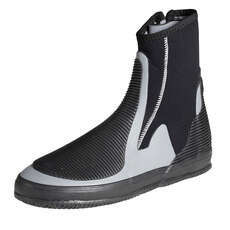 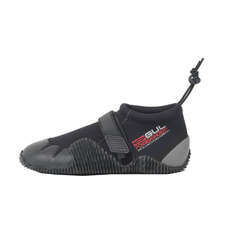 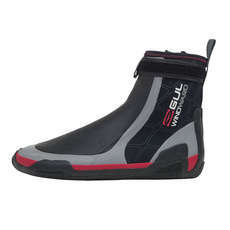 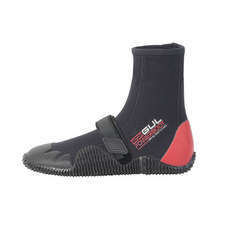 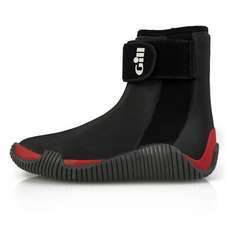 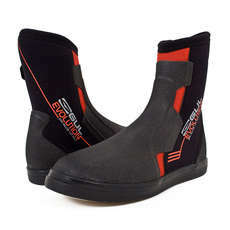 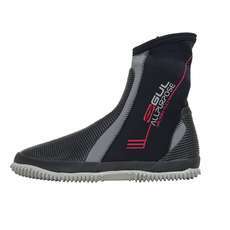 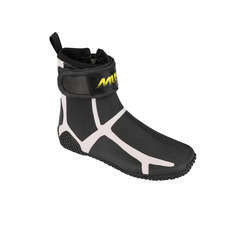 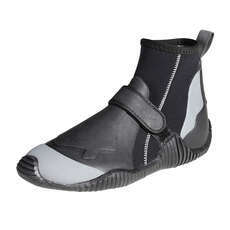 At Coast Water Sports we stock a big range of boots for all types of dinghy sailing. 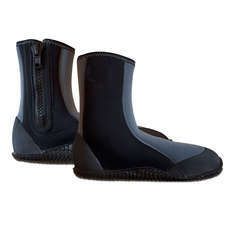 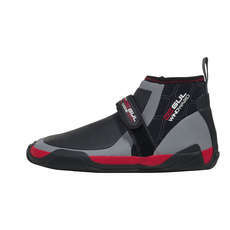 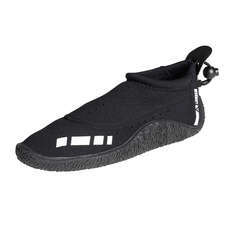 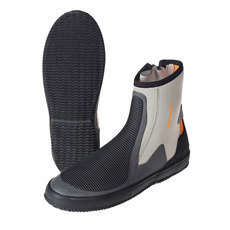 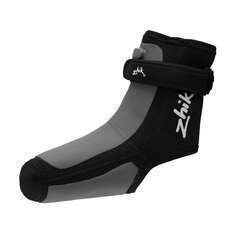 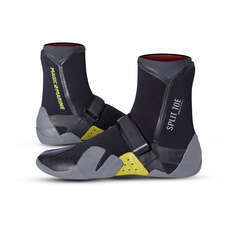 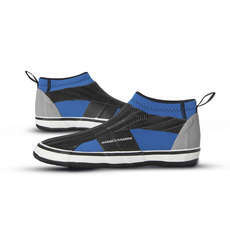 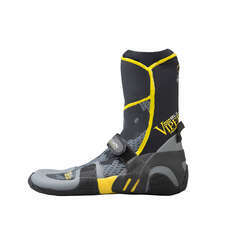 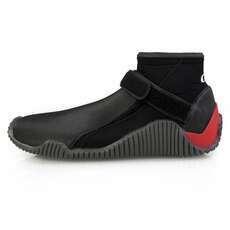 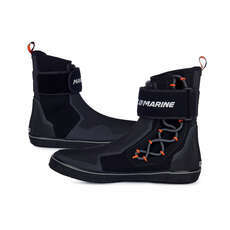 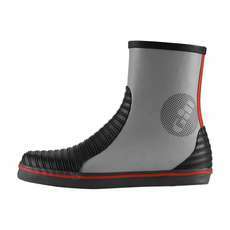 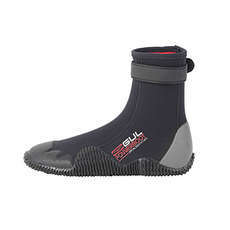 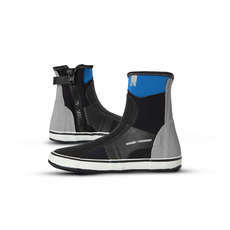 From boots designed specifically for sailing in hiking boots and boots designed for trapeze dinghies, to boots designed specifically for skiff sailing. 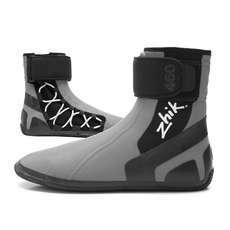 We have everything for you, including leading brands such as Crewsaver, Gill, Gul, Magic Marine, Musto, Neil Pryde, Typhoon and Zhik.